Oversee your mobile workforce on their client visits as they access the relevant data wherever and whenever they need it. Penelope is extremely configurable so it can be made to fit your organization’s needs. Our team of experienced deployment specialists will guide you through the process so you can get the most out of your case management software for home visiting services. Penelope is cloud-based case management software, meaning it can be accessed from anywhere with an internet connection. We have secure data centers around the world, and we’re ISO certified for our information security management, meaning your data is safe with us! Penelope helps you collect healthy, accurate data. With a library of over 130 pre-built reports, many of the stats you want are just a couple of clicks away. You can also extract your data from Penelope, or access Penelope Online Dashboards in Tableau to generate custom reports. There is no limit to the number of documents you can create, customize, and store in Penelope. Smart Forms allow you to easily create documents that suit your organization, letting you collect complete, accurate, and healthy client information. Penelope’s new client portal, ClientConnect, empowers the people you serve to take part in their care. With ClientConnect it’s easy to communicate with your clients, have them complete documents or book appointments. ClientConnect is fully mobile, so your clients can use it anywhere. Our knowledgeable support team are available during international business hours to ensure you get the help you need in a timely way. We guarantee 99.99% uptime with Penelope and have strong contingency plans in place in case of an incident. 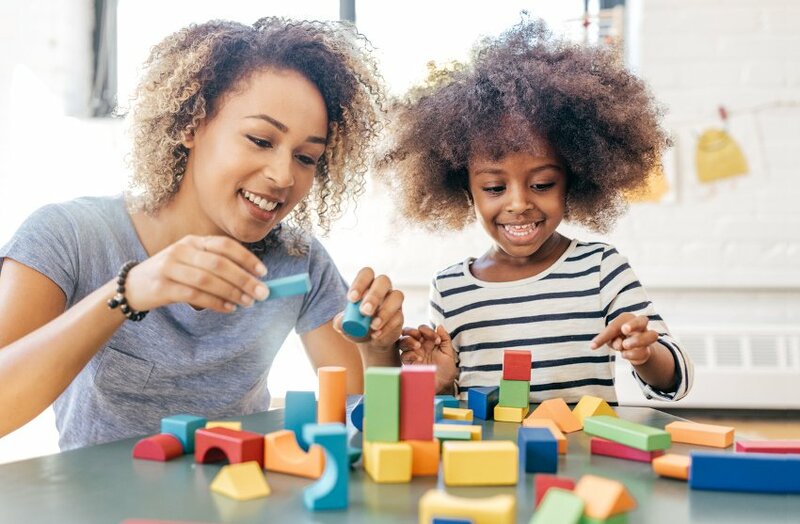 Parents as Teachers provides early childhood educational support and training to parents of 212,000 children in families from all 50 U.S. states and six other countries. Their services are delivered through home visits and group programs and are designed to give every child a strong start in life. Learn more about why Parents as Teachers selected Penelope to manage their home visiting services.